Fact: Internal links offer so many opportunities for boosting search visibility. 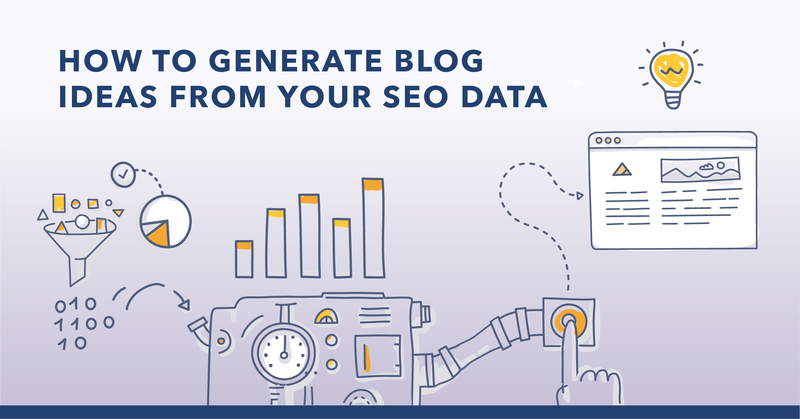 They help search engines identify the most important pages, guide crawlers through the site, and let you highlight the context of each page. Is there really anything else you could do with them other than just linking relevant pages together? There is. Quite a lot, in fact. 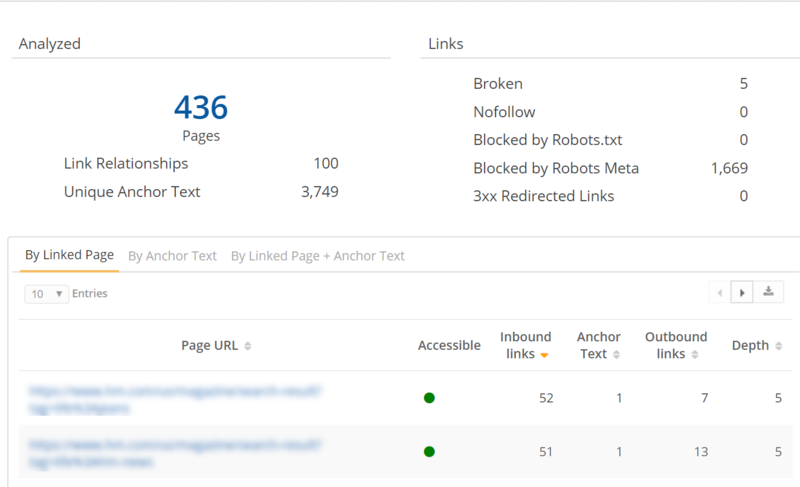 This post will cover three specific strategies for improving your internal linking structure to boost your pages’ authority with just internal links. You see, it doesn’t matter how much effort you put into building backlinks; your success is always limited by factors beyond your control. For instance, other webmasters might reject your guest posts, refuse to publish your infographics, and never even reply to your outreach. You can, however, adjust and improve internal links as you see fit for your site. You’re in full control to continuously tweak and amend your internal linking strategy. And, as a matter of fact, you should. After all, Google uses external and internal links too to assess your content’s authority, understand the relationship between pages, and establish their value. Not to mention that the search engine distributes the link value between all pages on a site, starting from the most important content, right to the least significant. Internal linking allows you to effortlessly optimize for two of the most important ranking factors - page authority and relevance. To further demonstrate this statement, take a look at this case study describing how Daily Mail, a leading UK newspaper failed to rank due to a weak internal linking strategy. Now, let's walk through how to improve an internal linking strategy. In theory, building internal links is so easy. All you need do is reference other, relevant content from your page and you should end up with a neat internal link structure. I’m sure you’ll agree that it rarely happens this way. Sure, you link a lot of content together. But I bet that most of the time, you do it without any strategy or plan whatsoever. You simply reference similar information as you create the content and leave it at that. Or use the hierarchical model to link from top-level pages, further down the site structure. But, there is a better way to interlink relevant pages together – a web graph mode. 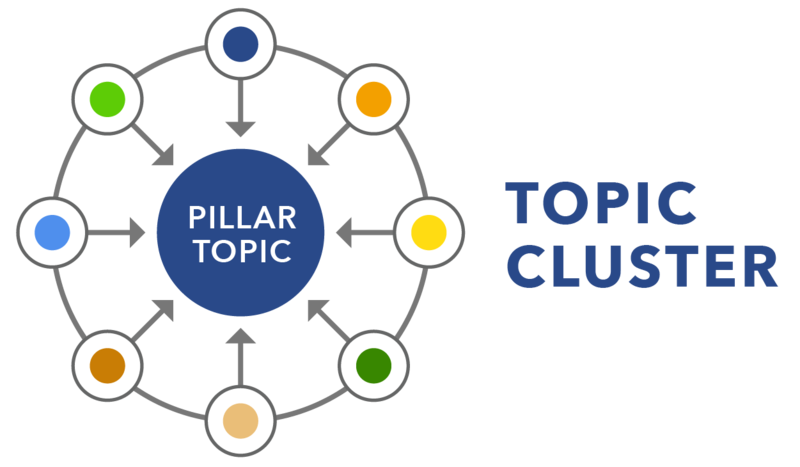 Some SEOs also refer to it as topic cluster model. This structure uses a primary, pillar content in the center, linking out to all other relevant or related pages on the site. Those, in turn, interlink with one another, too. First of all, it allows you to distribute link equity between all relevant pages evenly. It also provides a crazy search experience to a user, since no matter what page they land on, they always get access to more relevant information on the topic. Finally, the web graph model helps you clearly indicate topic relationships to search engines, helping them better understand what your content is about, and what phrases to rank it for. How do you assess your current internal linking structure? As I’m sure you can imagine, doing so requires more than you could do manually. Luckily, various tools exist that can help you establish relationships between content on your site. 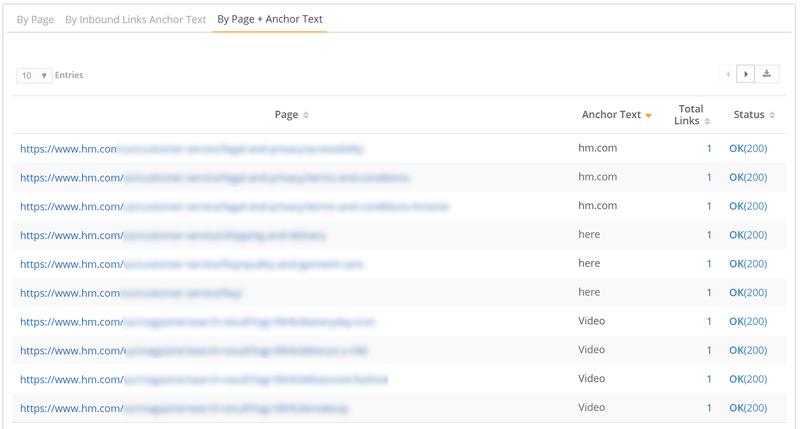 For example, seoClarity’s Internal Link Analysis analyzes information about every page that links to another. And you can easily extract and filter this data by a number of factors. Even though he talks about alt tags, this quick message from Sean Work sums the anchor text. Because, search engines use the anchor text to get a better idea about the context behind the content. As a result, we can easily assume that anchor text suggests to Google what keywords you want a particular page to rank for. There’s even great research that proves it. Shaun Anderson from Hobo Web conducted a test during which he added an exact match anchor text from a high-quality page on his site. But, how often do you use generic anchor text in internal links such as “click here,” “buy now” or “read this here”? My guess is a lot. And in turn, you miss out on the opportunity to impact for what keywords Google would rank a page. Note: Internal Link Analysis allows you to analyze anchor text and identify sub-optimal copy to replace with one that closely relates to the content of the page. Identify your under-linked high-value pages. Meaning content with high search visibility but few internal links. One way to do it is by looking for pages with the highest number of ranking keywords. And then, assessing internal links pointing to them. For example, take a look at this page’s search visibility. It’s impressive, right? Now, given that this page resides on a huge, enterprise site with thousands of content assets, I’m sure there are many more opportunities to link to it. Build more internal links to those page. Ideally use the web graph mode or topic cluster model to strengthen their authority and increase content’s relevance. Again, be strategic in what content you link to and from. Focus on passing the link value from high-authority pages down to content in need of more internal links. This should helps boost link equity attributed to them, and improve their search visibility, as well as keyword and topic targeting. 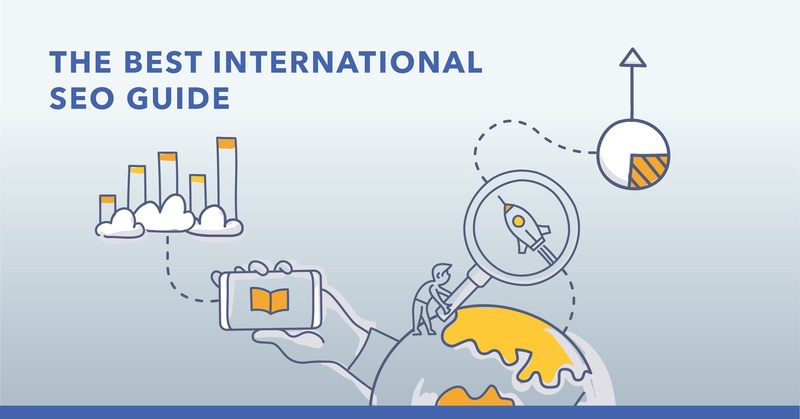 Although SEOs understand the value of interlinking, many put little thought into what content they reference together and how. Using a strategic approach to internal link building, however, could help you quickly boost your site’s search visibility, and improve your content’s keyword relevance.